M*Modal’s Gilan El Saadawi, MD, is working on an AI-driven virtual assistant to better capture clinical documentation from conversational speech during patient-physician interactions. While technology is necessary for the modern healthcare landscape, often the complexity can hinder adoption -- as it’s completely different from the way providers are accustomed to practicing. Success can only come by bridging the gap between academia and clinical workflows. To M*Modal CMIO Gilan El Saadawi, MD, the idea is to move the science of natural language understanding and clinical informatics out of the academic realm and into pragmatic practice for clinicians and providers. M*Modal provides technology to the healthcare industry including medical transcription, coding and CDI resources. El Saadawi said the mission is to create time for physicians, so they have more time to spend with their patients. 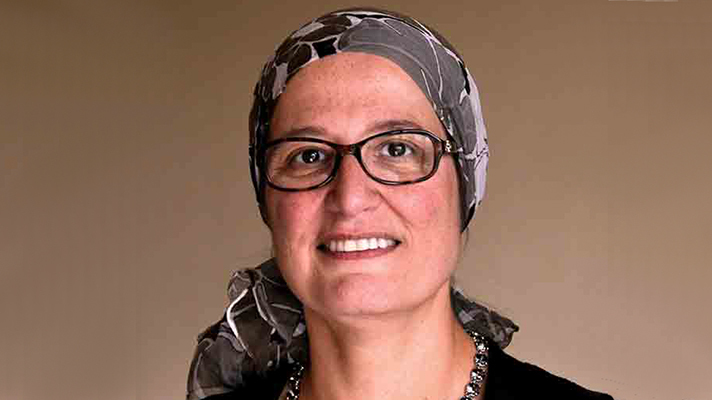 El Saadawi’s clinical and academic experiences drive her mission to improve the physician experience. Her team of engineers and informaticians are provided real-life workflows and contextual designs to better understand how a physician will use technology on a regular basis. As physician burnout is one of the biggest challenges facing physicians when it comes to new technology, meaningful tech directly in the workflow can improve these patient-physician interactions. “IT leaders have a deep understanding of how technology can improve the lives of healthcare professionals, as well as the overall healthcare system so that patients are better served and clinical outcomes are improved,” said El Saadawi. In the near term, the company will focus on furthering these advancements by bringing AI directly to the doctor in real-time, with an AI-based virtual assistant powered by next-gen, deep neural network-driven speech recognition and natural language. The idea is to reduce a physician’s regulatory and administrative burden, by better capturing clinical documentation from conversational speech during those patient-physician interactions. “Instead of just capturing words, the virtual assistant understands the intent of care providers, helps them automatically fill gaps, provides clinical decision support and improves overall care quality,” said El Saadawi. Conversational and interactive AI will hold the key to handling the complexity of clinical documentation, she explained.